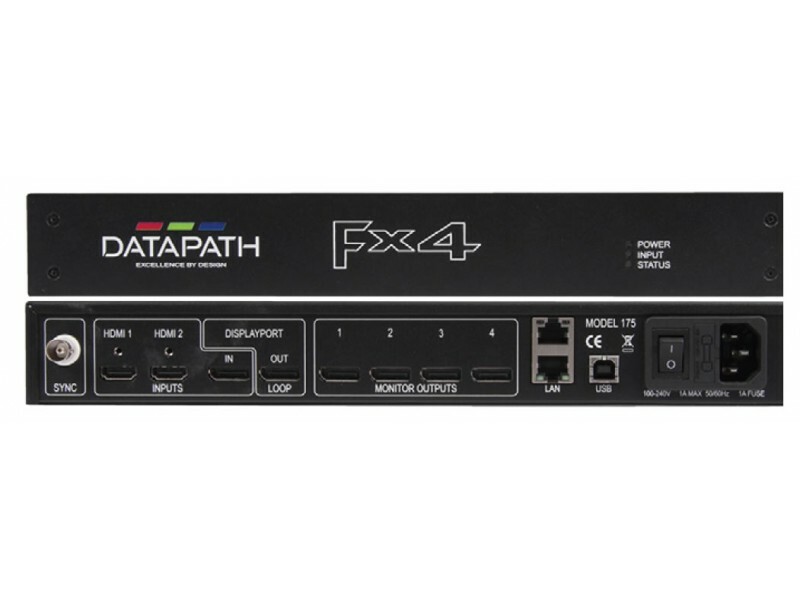 Datapath FX4 HDCP Video Wall Controller features 4k 4096x2160p at 60fps or UHD 2160p at 30fps respectively. 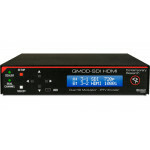 intuitive user interface allows users to determine which input is used. 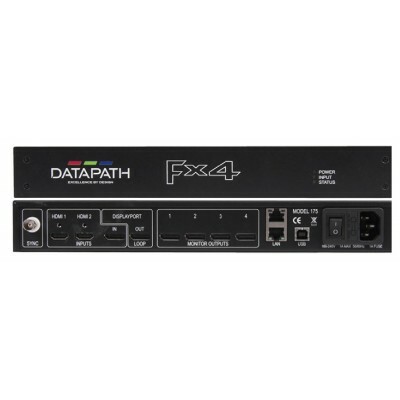 Only one Datapath FX4 in the chain requires connection to the physical LAN as ethernet loop through is supported on the second port, meaning multiple devices can be connected. 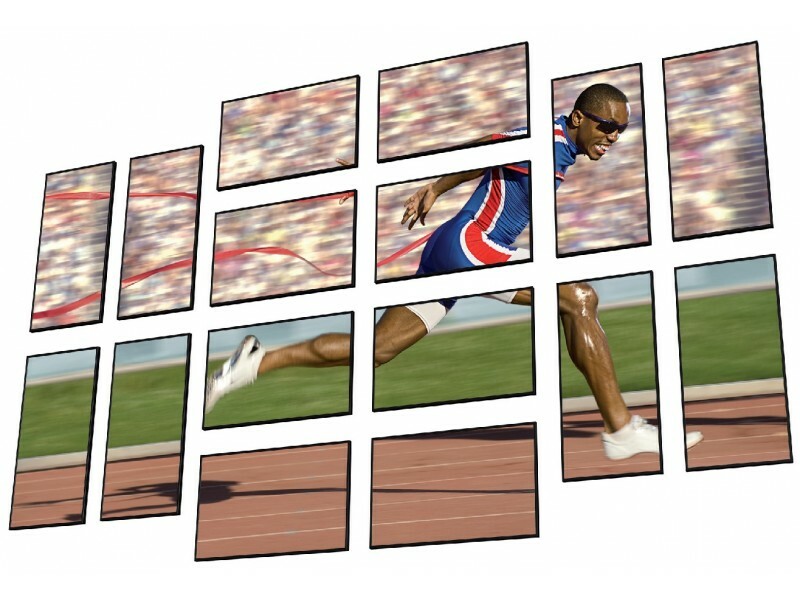 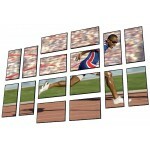 Datapath’s hugely popular multiscreen design tool, Wall Designer has also been updated to incorporate Fx4. 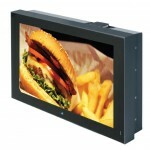 Wall Designer allows users to add displays from the ever expanding database of monitors, visualise their content by adding inputs and adjusting display regions and finally instantly program all Datapath Fx4s either via USB or the network ports.